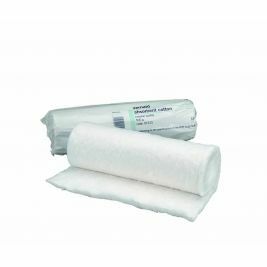 Here at Care Shop we offer a wide range of medical consumables products, so you can find everything you need to stock up your medical facility or care home. 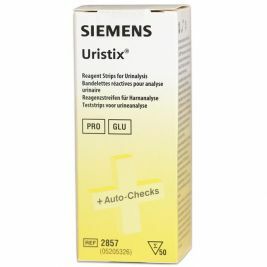 Our range of medical equipment includes everything from diagnostics consumables and injection equipment to bandages, dressings and gynaecology kits. 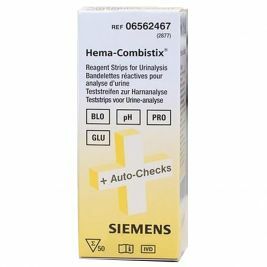 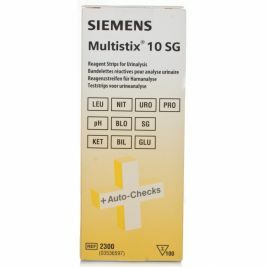 Take a look at our diagnostics consumables range to find everything from urinalysis tests and blood tests to pessaries and sigmoidoscopes. 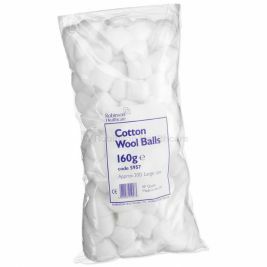 You can also stock up on everyday essentials like specimen containers and drainage bags. 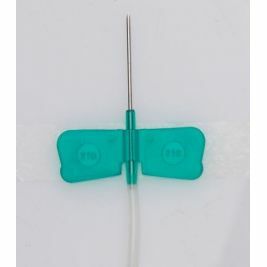 Over on our IV and Injection page, you'll find a great selection of products including needles, syringes and tourniquets. 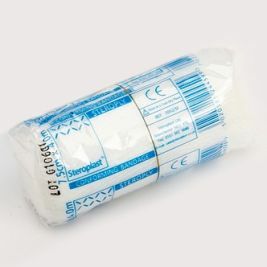 Here at Care Shop, we understand that keeping your staff safe is key, so we also offer safety sharps and sharps disposal equipment to help you adhere to Sharps Safety regulations. 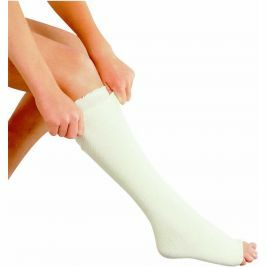 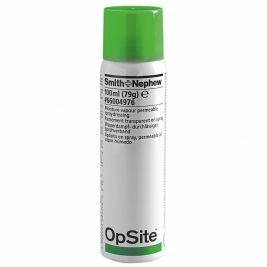 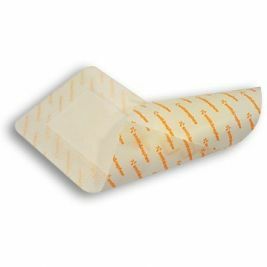 When it comes to wound care, it's important to be properly equipped, so our range includes a wide variety of bandages and dressings tailored to every requirement. 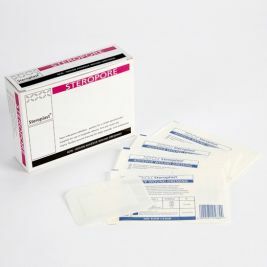 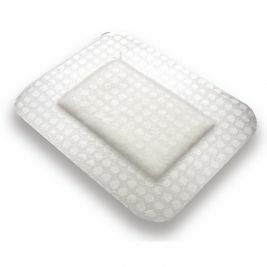 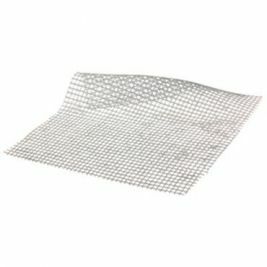 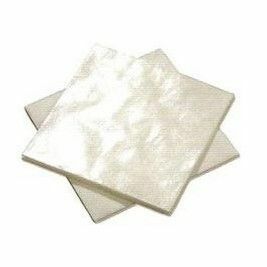 Whether you're looking for transparent dressings, hydrocolloid dressings or specialist burns dressings, you're sure to find everything you need to stock up your supplies. 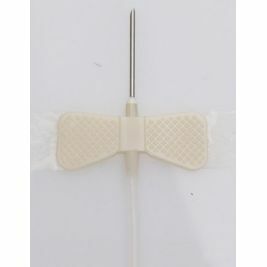 We also provide a wide selection of gynaecology equipment here at Care Shop. 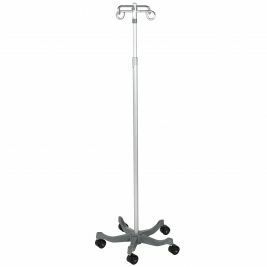 From lubricants and gels to speculums, we’re sure you’ll find all the equipment you need for your hospital, clinic or care home right here. 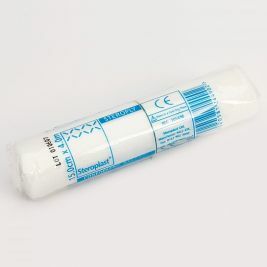 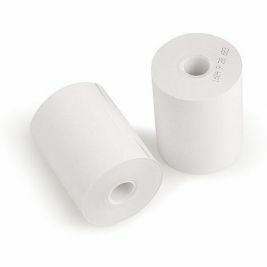 Medical Consumables There are 1032 products.